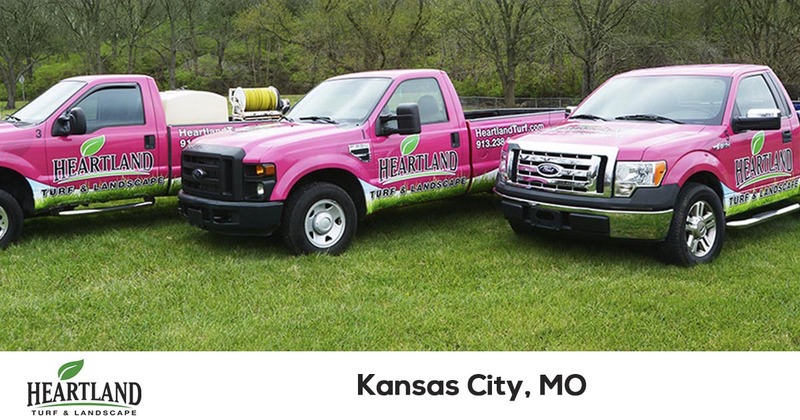 Since 2002, Heartland Turf & Landscape has been helping Kansas City residence enjoy their evenings and weekends more, by taking care of their lawn care and pest control needs. Many of our customers enjoy their extra time with family and friends going out to dinner or many of the other thing to do in Kansas City. Our team of professionals provide all the services you need to have a beautiful and healthy lawn. 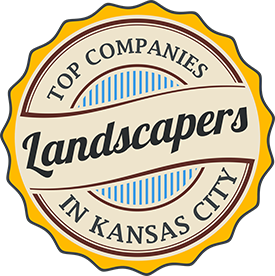 Our customers tell us we are the best lawn care service in Kansas City. We contribute that to our team of dedicated employees that focus on customer service and providing quality lawn care and pest control services. Our team of dedicated professionals work hard everyday to exceed the expectations of our customers by providing quality services at affordable prices. We are certain that our comprehensive services will keep your lawn and landscape looking great no matter the season. That is why we offer a 100% satisfaction guarantee on all of the services we provide. We are reliable, on time, and efficient. We do what we say we’ll do, and we use state of the art scheduling software to make sure we show up on time, every time. We are responsive to your needs and provide excellent communication. You’ll never have to chase us down. We have ongoing weekly employee training to ensure a high quality service. Training includes how to provide a high quality service, safety, and technical lawn care education. We pay attention to the details. Our employees are knowledgeable, respectful, and willing to help. We stand behind our work and provide a 100% money back guarantee. We have hundreds of happy customers that have been with us for many years. Check out our online reviews! We founded the company in 1999 with one simple principle: Extremely satisfied customers will remain loyal and spread the word. We’ll be here for as long as you need us. We have a business that we’re proud to own. We’re not just here to make a buck. We truly care about our clients and think of them as our friends. We’ll go to any length to ensure their happiness and we know what their expectations are. It’s their hard earned money, and we give them the value they deserve. You can count on our team to provide your property with the best lawn care and pest control services available in the Kansas City area. Getting a quote is easy, and so is scheduling your service. Request your free estimate today by filling out this form or by giving us a call at 913-238-9278.